Hi my dear friends here I brought you an easy method to download & install Movie box ++ app to your iPhone, iPad running iOS 11.4, 11.3 & below versions for free. 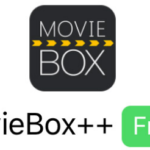 All you know Moviebox ++ app is advertisement free app and most of users are like to use it which offers you all its content free to you. 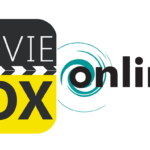 It has massive collections of movies and TV shows which growing frequently for your satisfaction. 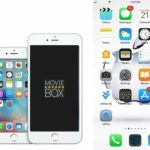 Because of the high demand of it most of app providers no hesitate to list moviebox to their packages. 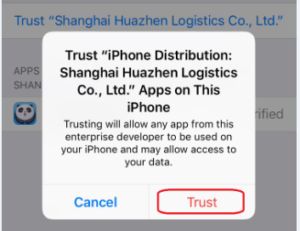 So we always direct you the right way to have it. 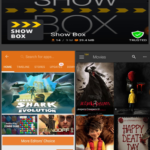 Panda helper is very interesting side loader being popular these days which brings you Moviebox++ for free. 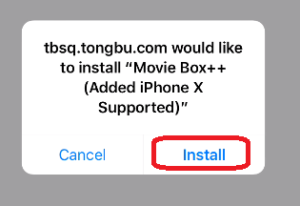 Here I am going to show you how to install movie box++ for your iPhone, iPad (iOS 11.4 / 11.3 – iOS 9) via Panda Helper. 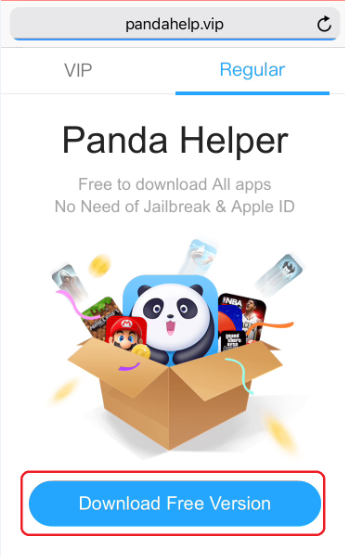 Use the link bellow to access Panda helper while having a good network connection[wifi or cellular]. 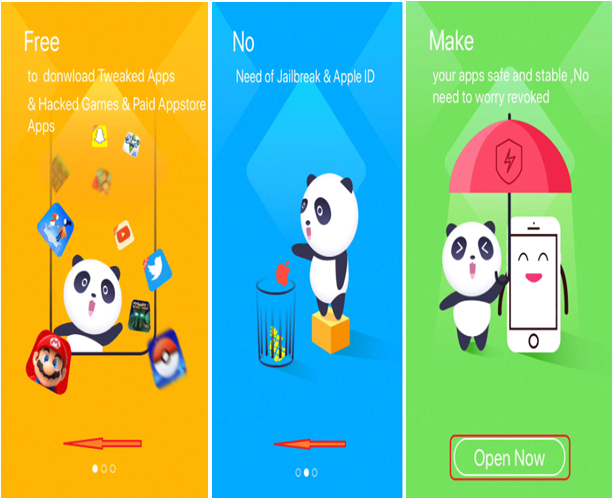 Then tap on Regular and Download Free Version next as in bellow. 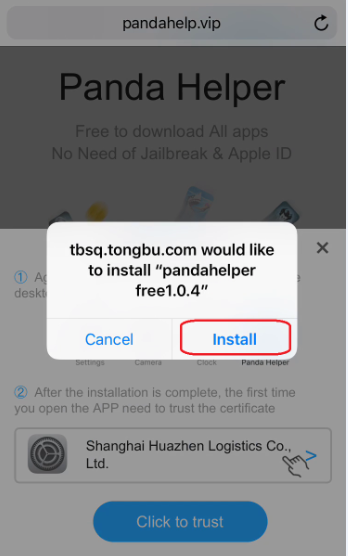 Tap on Install for Authentication and after that installation proceed and you can see panda helper icon on home window. You can’t open the app until you trust it. 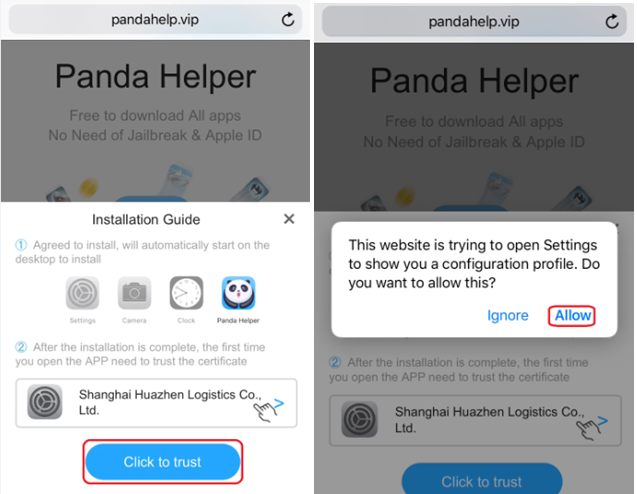 To do that go to browser again and they give you a button “click to trust” which make you easy. 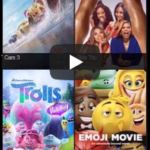 Follow image sequence. 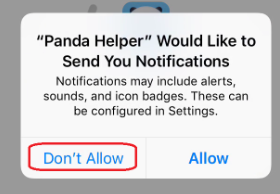 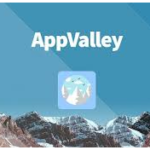 Now open the app, it will ask you for notifications and select your preference. 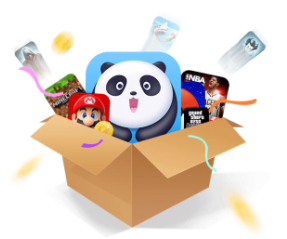 Then it begins loading resources and after that you have to slide window left twice and tap on Open Now button. 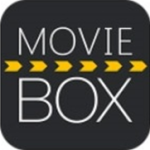 That’s all open your Movie box++ on home screen and enjoy.